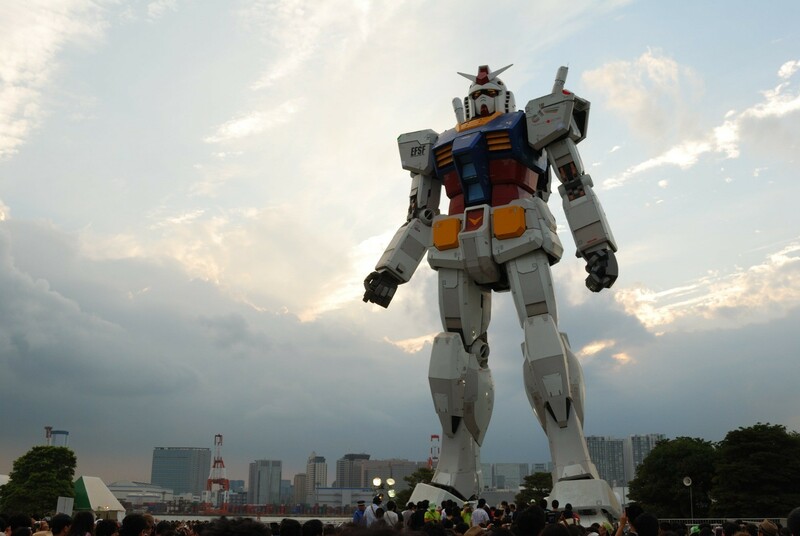 Unfortunately, Odaiba has a monopoly on gundams, it would seem. Probably for the best. I'm not sure there's enough space in Akihabara for one.